At Zimmerman Honda, we understand you may have questions after delivery of your new Honda you have just taken delivery of, or even one from a year or two ago. This is the place to come without all the mess, clutter, & hassle free. Please reach out to us directly with additional questions if you are looking at a current model and the videos have sparked your interest, but still have not quite answered your questions. Sit back, relax, and enjoy the show! 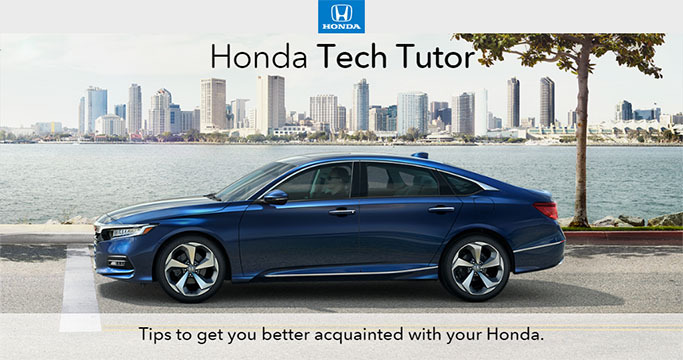 New with Honda, check out Honda Tech Tutor for all the information and questions you need answered on your Honda Accord, Odyssey, CRV, & more!